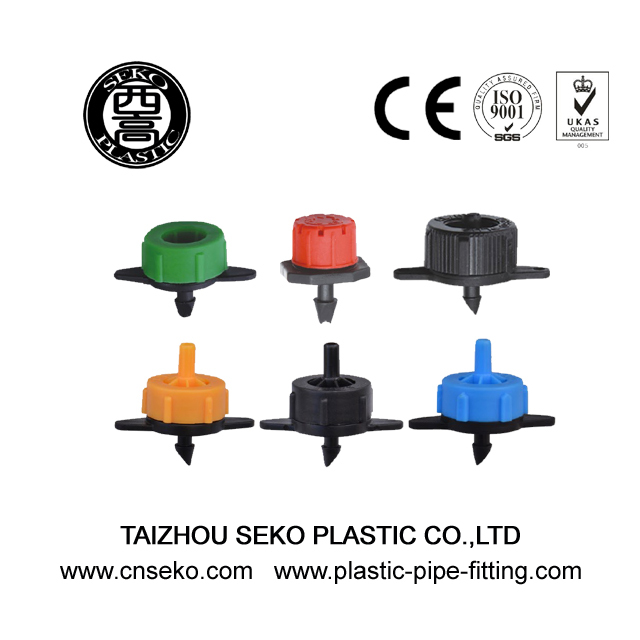 Taizhou Seko Plastic Co., Ltd. is a professional China Drippers Manufacturers and Drippers suppliers, researcher and developer of other pipe fittings.Meanwhile we developed to making PPR fittings, wholesale Drippers,PVC fittings and valves, and irrigation fittings. 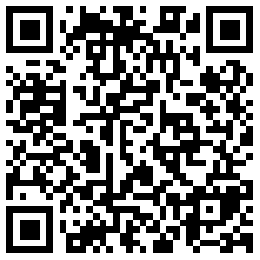 Now we become one of the leader at our field in the world. Also we help the customers to design their products and the molds.We insist on using the first-class hardware and software equipments, the first-class production system and making the first-class Drippers.